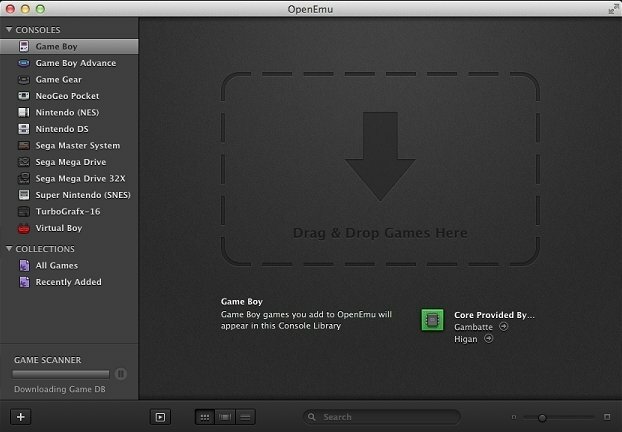 We can finally get hold of an easy-to-use video console emulator for Mac. 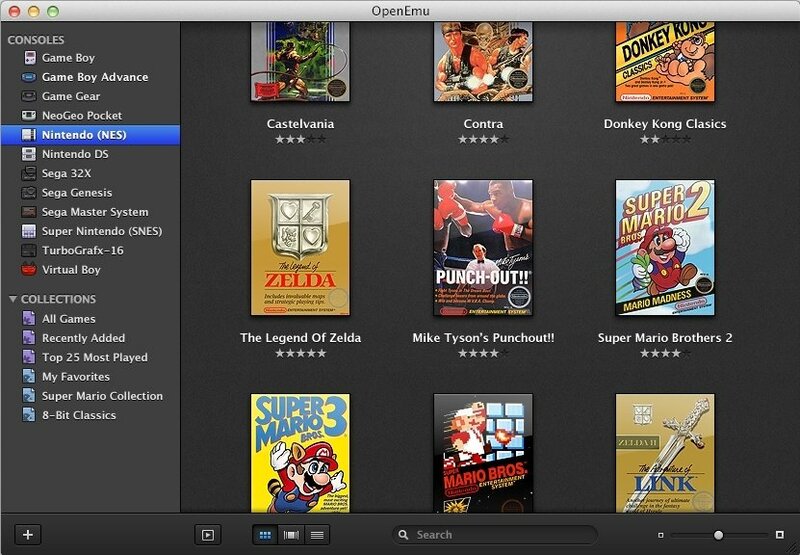 We're talking about OpenEmu, with which you can relive the times of the 8 and 16-bit consoles. 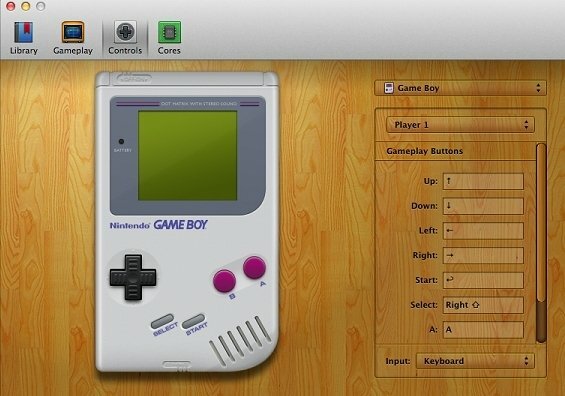 An emulator that allows you to just think about playing. 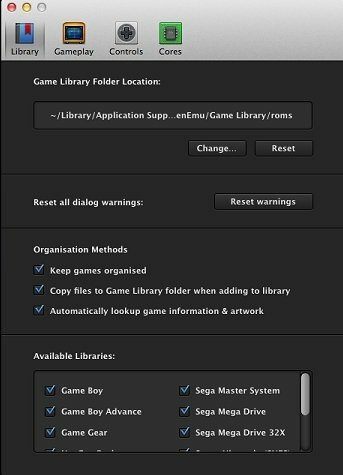 OpenEmu is capable of emulating classic video consoles such as the Game Boy, Nintendo NES or Sega Master System. One of its strengths is definitely its elegant interface, as it has to been conceived to simplify its control to the maximum extent and that the user can just focus on playing, without having to worry about the program's settings. For this reason, actions like adding games are extremely simple, incorporating drag & drop to do so manually, or system scanning to automate the process, without neglecting aspects such as the presentation of the games or the customization of controls. 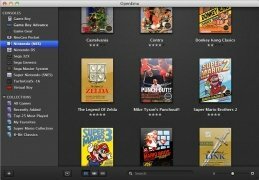 ROMs organized by consoles and collections. Games presented with covers and ratings. System scan to search for ROMs. 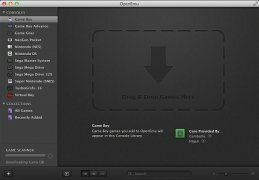 Drag & drop method to add games. Specific control configuration for each console. 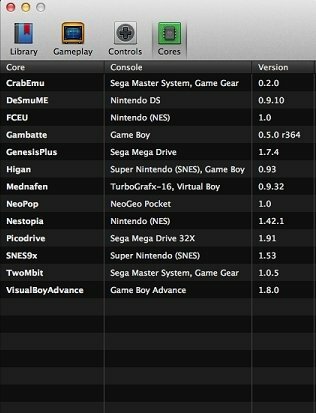 Support for different consoles such as the Game Boy, Game Boy Advance, Game Gear, NeoGeo Pocket, NintendoDS, Sega 32X, Sega Mega Drive, Sega Master System, Super Nintendo (SNES), Nintendo (NES), TurboGrafx-16 and Virtual Boy. Enjoy the best classic console games with a simple and easy-to-use emulator like OpenEmu.